Do it to observe Take Your Cat to the Vet Day, to benefit your cat, and to join a campaign that helps animal shelters across the United States. Editor’s note: Today (Aug. 22) is Take Your Cat to the Vet Day, so we’re running this guest post from Dr. Jane Brunt, executive director of a group called the CATalyst Council and past president of the American Association of Feline Practitioners. 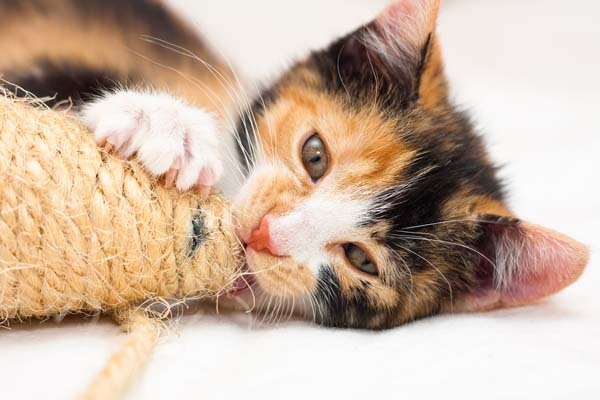 Many cat owners believe their feline friends are independent, self-sufficient, and healthy. As a result, most do not believe their cats require routine veterinary care. In fact, veterinary visits for cats have decreased by 30 percent since 2001, according to the American Animal Hospital Association. As a veterinarian who has practiced feline-exclusive medicine for more than 25 years, I am committed to discrediting this dangerous misconception. Just as humans need to visit the doctor for yearly checkups, cats need to visit a veterinarian at least once each year. 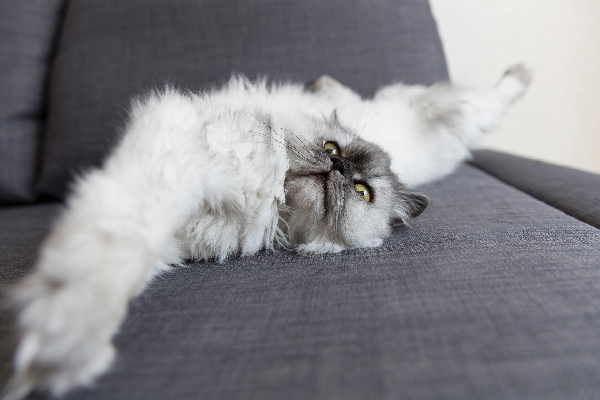 The American Association of Feline Practitioners affirms that regular veterinary visits help ensure that cats lead long, happy, and healthy lives. 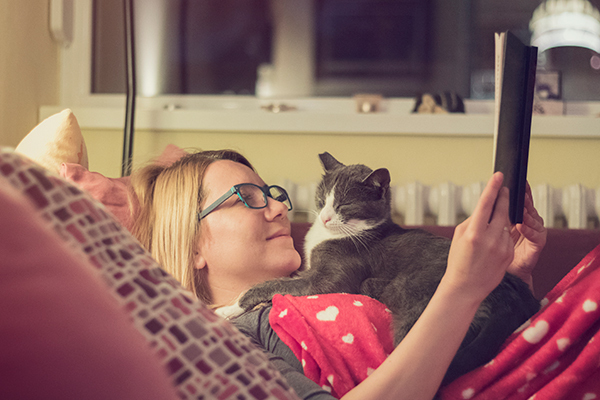 A survey commissioned by global pet food company Royal Canin revealed that cat owners who do not take their cats to the vet cite a variety of reasons. First, two-thirds of cat owners believe cats have fewer health issues than dogs. This assumption has led to a health-care disparity between the two animals. According to a Bayer Veterinary Care Usage Study, only one cat is seen by a veterinarian for every five dogs, despite the fact that 10 million more cats are owned in the United States. 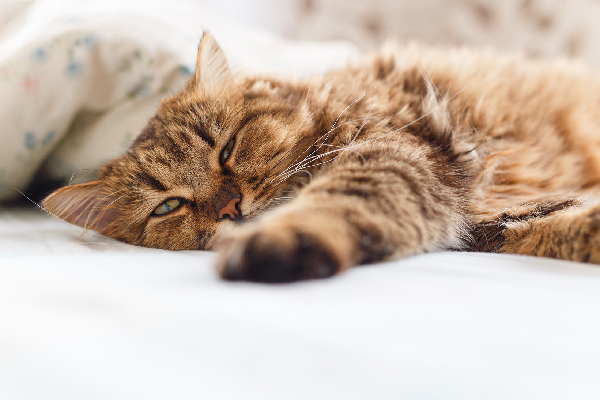 The Royal Canin survey also shows that the older a cat gets, the more likely the owner is to take her to the veterinarian only when she is sick. Overall, 31 percent of those with senior cats take them to the veterinarian only when they are ill, compared with 20 percent for adult cats, 18 percent for adolescents, and 17 percent for kittens. During the checkup, we also confirm that cats are up to date on vaccinations, heartworm prevention, and flea-and-tick prevention, which is important even for indoors cats. Veterinarians help cats lead the long, healthy and happy lives they deserve. Setting up yearly appointments with a veterinarian who knows cats is an effective step cat owners can take to maintain the well-being of their feline family members. That is why I have partnered with Royal Canin to support its Curiosity Saved the Cat campaign. The campaign supports National Take Your Cat to the Vet Day by challenging cat owners to pledge to see the vet this year. Owners can take the pledge by visiting the Curiosity Saved the Cat website. For every pledge made through Aug. 26, Royal Canin will donate a bowl of food to animal shelters across the country. About the author: Dr Jane Brunt has been an exclusively feline vet for more than 20 years, founding two cat-only veterinary hospitals. 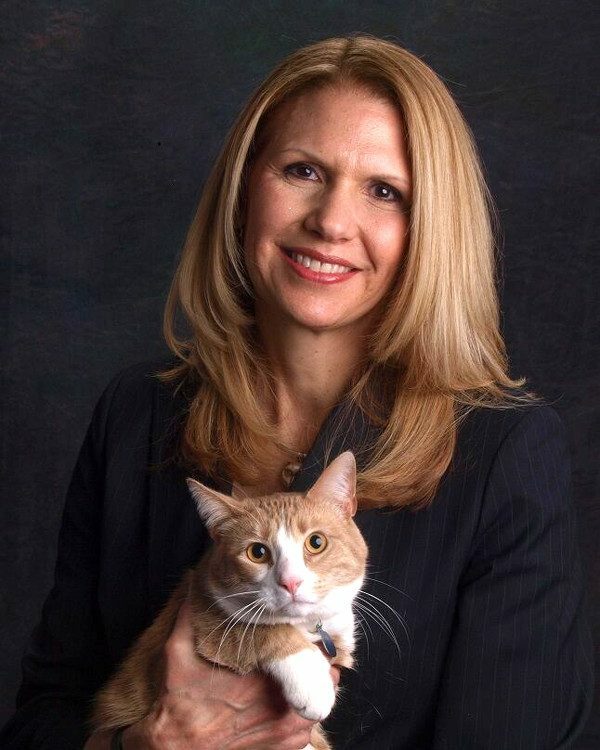 She is executive director of the CATalyst Council, past president of the American Association of Feline Practitioners, and a member of the American Veterinary Medical Association.